Equine Course Online - How Horses Learn is a 1 hour theory course. How Horses Learn is an essential one hour theory-based course for riders, coaches and trainers of all levels and disciplines. 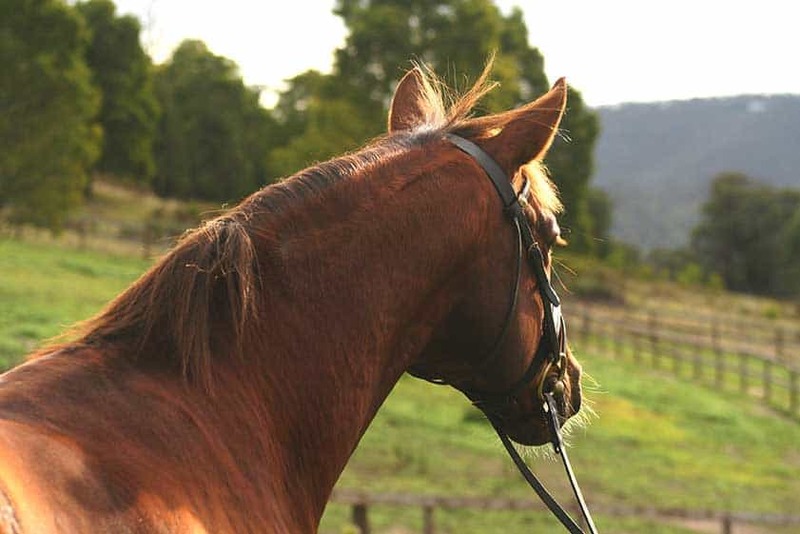 Providing you with a thorough introduction to how horses learn, as well as equine ethology and biomechanics, This equine course, How Horses Learn is designed to teach you the fundamentals of successful horse training. There are no entry requirements for How Horses Learn. It is suitable for horse enthusiasts of every age, level and discipline. Enrolment is automatic and you can begin at any time. Payment is required at enrolment. Once payment has been received, you’ll be able to log-in immediately and begin the course. The course is estimated to take one hour to complete, and you will have access for 2 months.